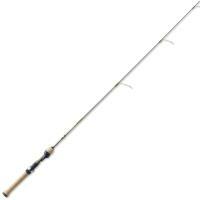 Show panfish who the boss is with the St. Croix Panfish Series Casting Rod! 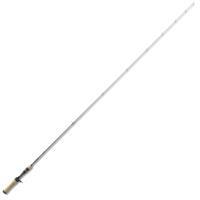 Constructed explicitly for use with premium spincast reels, this casting rod is packed with high-end components for superior performance. The blanks are built with a dynamic blend of SCVI and SCII graphite to give you a highly responsive touch and balance so you can finesse fish for panfish and crappies. Show panfish who the boss is with the St. Croix Panfish Series Casting Rod! 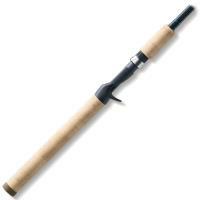 Constructed explicitly for use with premium spincast reels, this casting rod is packed with high-end components for superior performance. 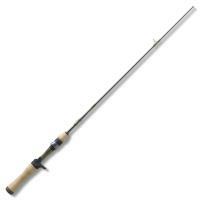 The blanks are built with a dynamic blend of SCVI and SCII graphite to give you a highly responsive touch and balance so you can finesse fish for panfish and crappies. 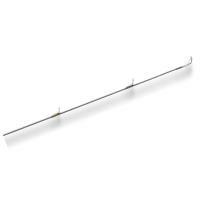 Equipped with Sea Guide stainless steel guides, you can expect excellent line movement without tangles. 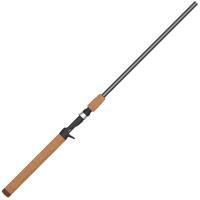 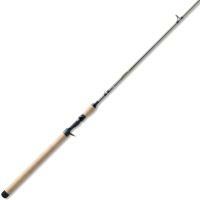 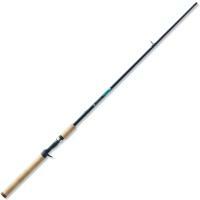 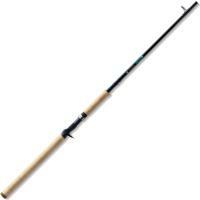 For added sensitivity and comfort, this rod comes with a Sea Guide XMS split style reel seat with a custom insert. 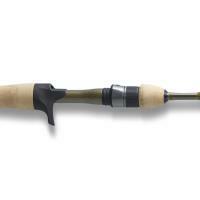 The St. Croix Panfish Series Casting Rod is the ultimate choice for a devoted panfish angler.